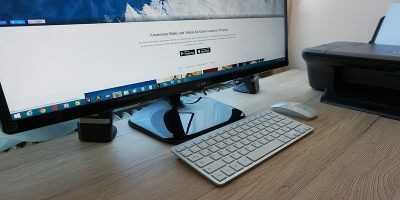 Do you have a huge mess of files and documents on your Mac as well as in your cloud storage services like Dropbox and Google Drive? If so, I’m sure it’s pretty difficult and frustrating to find the proper files that you need when you’re looking for them. 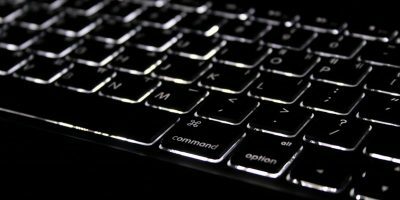 Plus, if you’re like me, you find it a bit inconvenient to have to browse to different websites and locations to search for a single file. 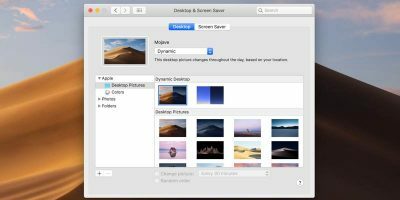 Wouldn’t it be easier to search for files on the Mac and Cloud from a single location? If you answered yes to that question, then you’ll love Found. 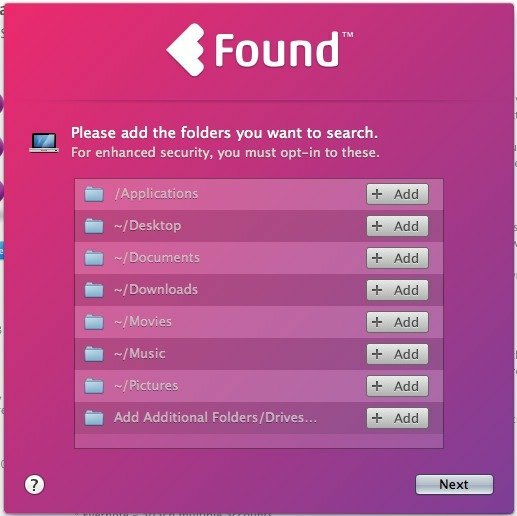 Found is a free Mac app that provides “a lightning-fast, intuitive search experience that finds files across your Mac, attached external drives, and personal cloud services.” With Found, you’ll be able to make sense of all those messy files that you have all over the place to make your search for files on the Mac and Cloud much easier. 1. 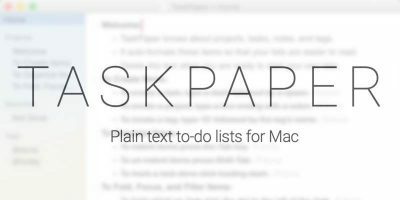 Download Found from the Mac App Store and then open it on your Mac; you’ll be taken through a short setup process. 2. 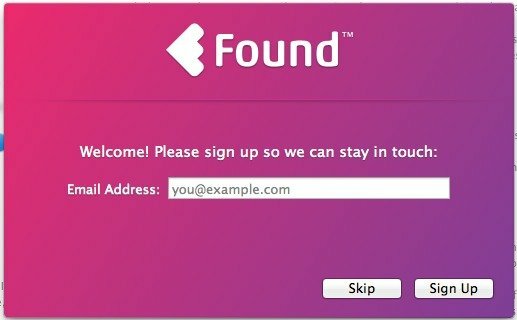 In the first step, you can choose to enter your email address and sign up for the Found newsletter or you can simply skip it. 3. 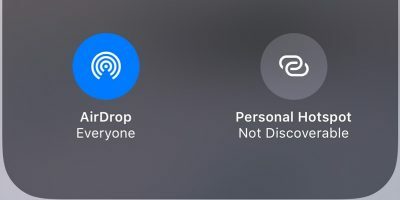 Next, you can add the folders that you want Found to search through. 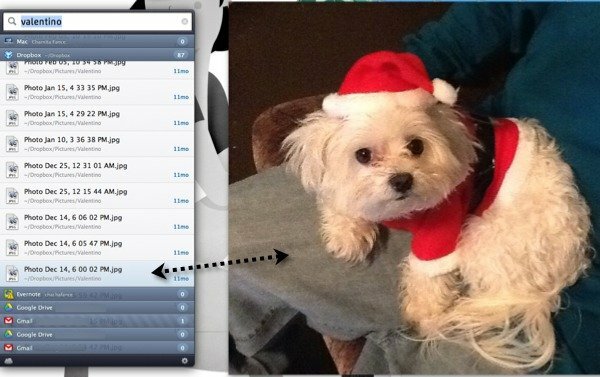 Just click on the “+ Add” button next to each folder that you want to include. You can also add additional folders and drives via the last “Add Additional Folders/Drives” option. 4. 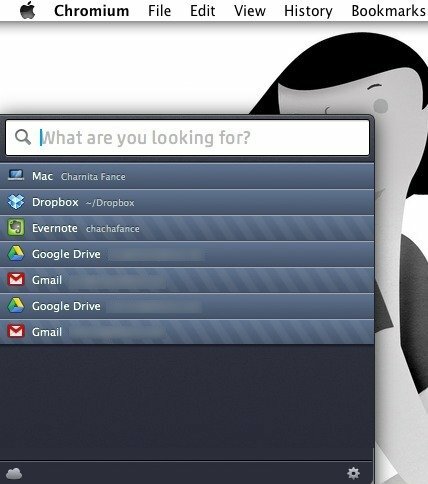 In the next step, you’ll add the cloud storage folders that you want Found to search through. Again, click the “+ Add” button next to each service that you want to add. 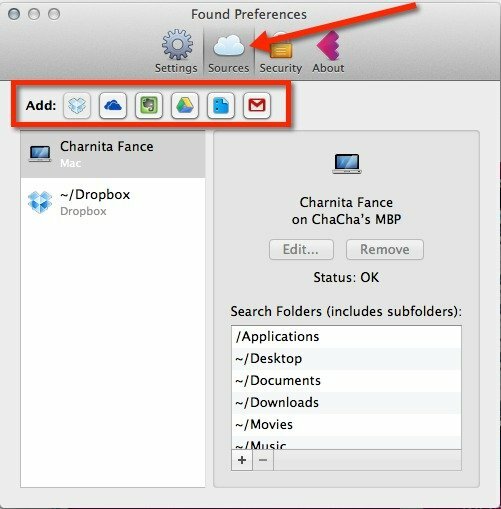 I’ve noticed that Found only shows Dropbox and SkyDrive here, but after you’re done with the initial setup, you’ll find more services in Preferences. Supported cloud services include Evernote, Google Drive and Gmail. And yes, you can add more than one of each type of account (e.g. multiple Gmail accounts). 5. You can next choose to enable a few options: launch Found at login, send anonymous usage data, and send crash reports in the background. If you want to change these settings later, you can do so in Preferences. You can access Preferences from the menu bar icon. 6. When you’re done with all of these steps, you’ll see the Found window pop out from the left side of the screen. Clicking anywhere outside the window (when you’re not performing a search) will automatically hide that window. 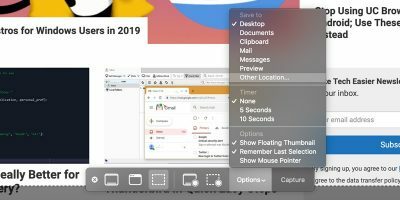 When you want to see the Found window again so that you can search for files, you can use the menu bar icon or the hotkey defined in Preferences. 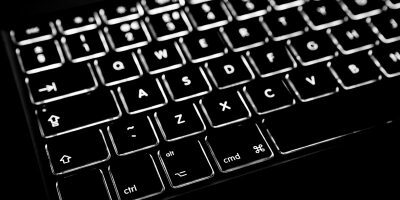 By default, the hotkey is a double-tap of the Control key, which is pretty easy to remember. 7. Found shows you results in real-time, so as you type in a keyword or phrase into to the search box, you’ll see results appear below the search box. 8. Found also has its own little browser window that will automatically pop up next to the search window which lets you view each result as your browse through them. 9. 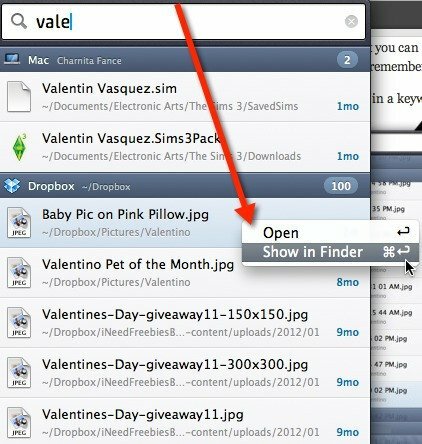 You can double click on an item to open it or right-click on it to show two options – open and open in Finder. 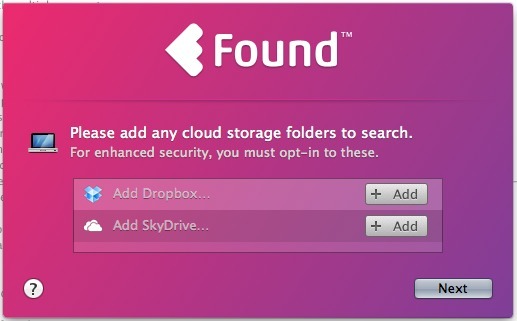 As you can see, Found is a real lifesaver when it comes to search for files on the Mac and Cloud. 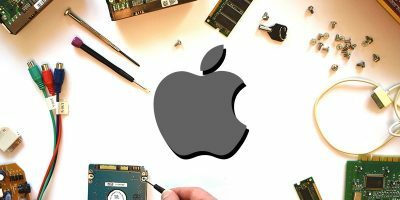 It’s a simple application but provides amazing functionality that you’ll soon find you just can’t live without.